Individual game tickets for the fourth season of Utica Comets hockey will go on sale on Saturday, Oct. 1 at The AUD box office and online. 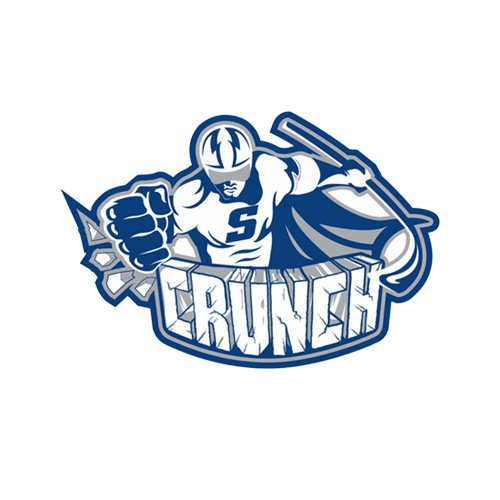 This will be the first chance for non-season ticket holders to purchase seats for all 38 home games, and the Oct. 9 preseason game against the Syracuse Crunch. Tickets will be sold exclusively in-person at The AUD box office beginning at 10 a.m. They will only be sold at the Labatt Blue box office (facing Cornelia St.). 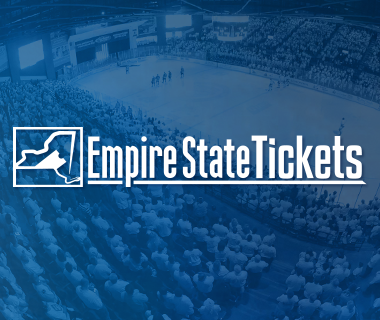 Tickets will be opened up to online purchases (EmpireStateTix.com) and phone orders (1-866-688-8750) at 1 p.m. 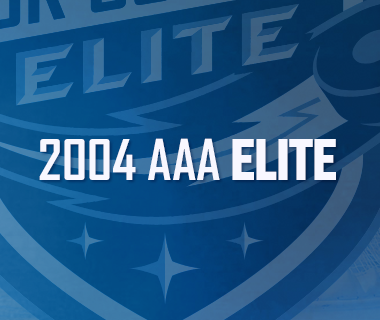 In addition, no tickets will be sold over the phone through the Comets office or The AUD box office. 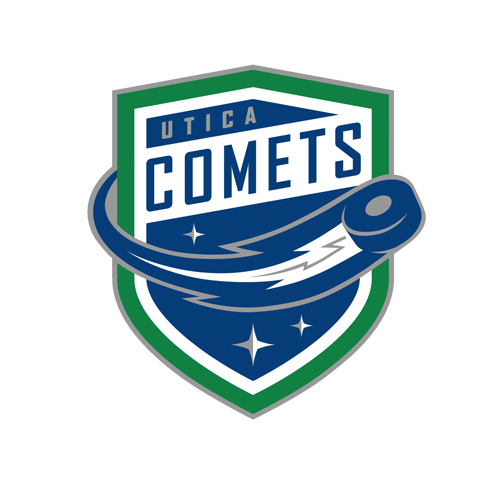 The Comets will open the home portion of their schedule, with two games in three nights, beginning on Wednesday, Oct. 26 against the Binghamton Senators, and followed by a game on Friday, Oct. 28, against the Providence Bruins. 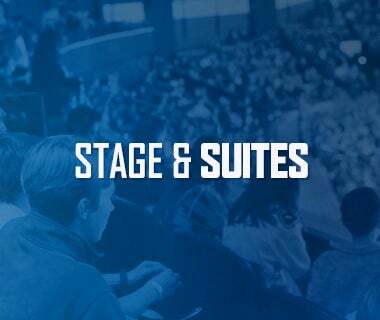 For the Comets preseason game on Sunday, Oct. 9, season ticket holders can redeem their seats by stopping into the Comets Front Office between now and Friday, Sept. 30. 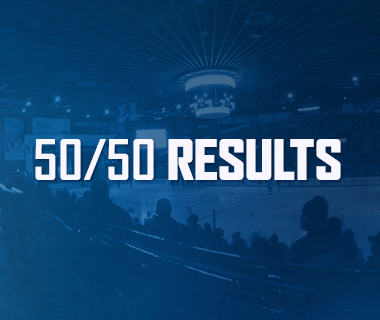 All remaining tickets, and unclaimed season tickets, will be on-sale for $10 to the general public at The AUD’s Box Office, starting on Saturday, Oct. 1, at 10 a.m.